1.) 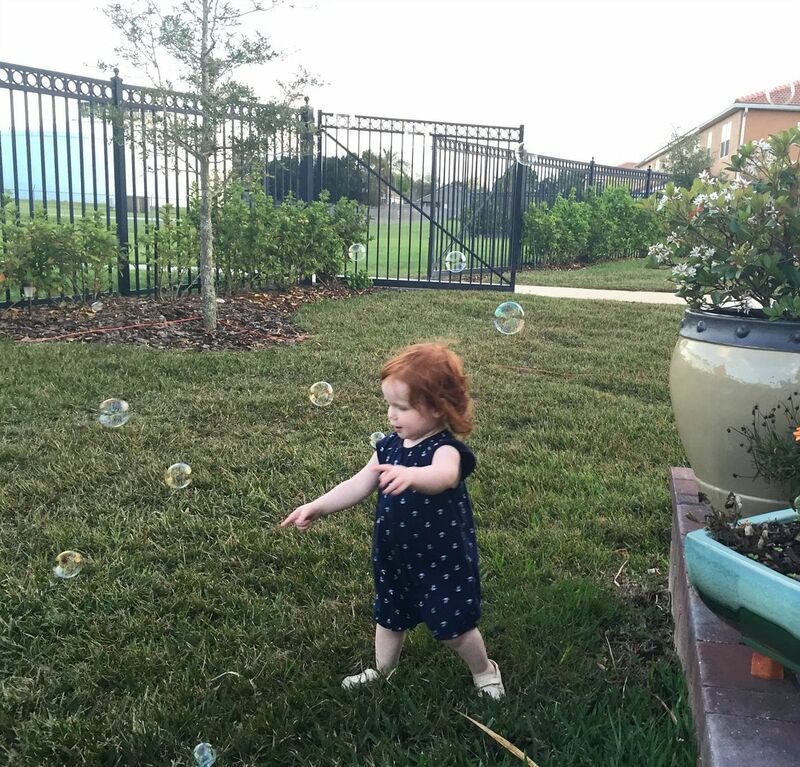 Baby K is a huge fan of bubbles. She asks to blow bubbles at least five times a day and most of the time we do. 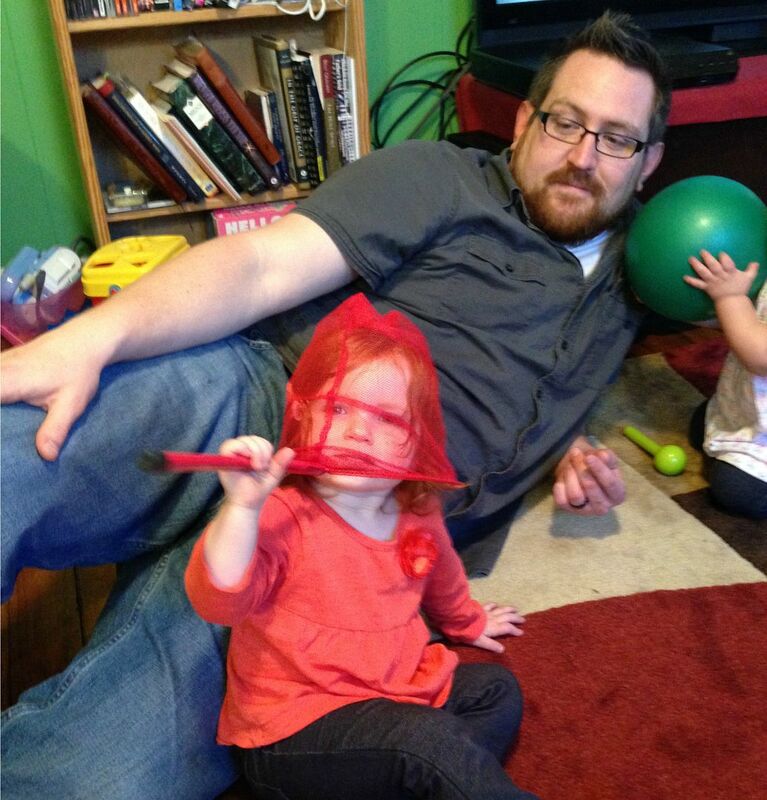 I love that its the little things that entertain toddlers: bubbles, an empty box and a styrofoam cup. 3.) 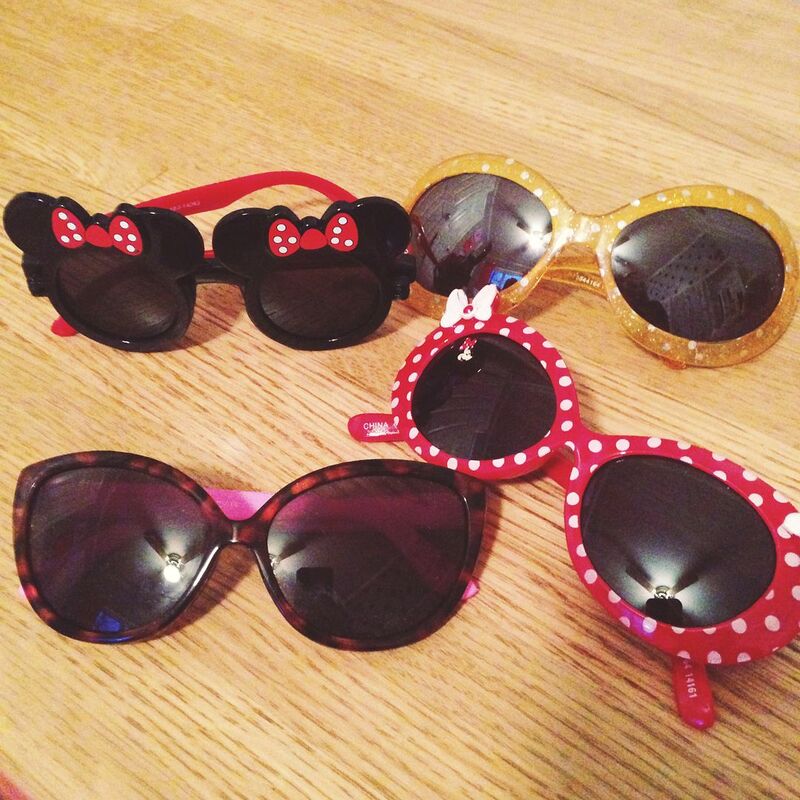 Sunglasses, that is one accessory that my daughter loves. And we are missing two pairs from this picture! 4.) My mom and I went on a movie date to see Cinderella. It was so good!!! Cate Blanchett was incredible. 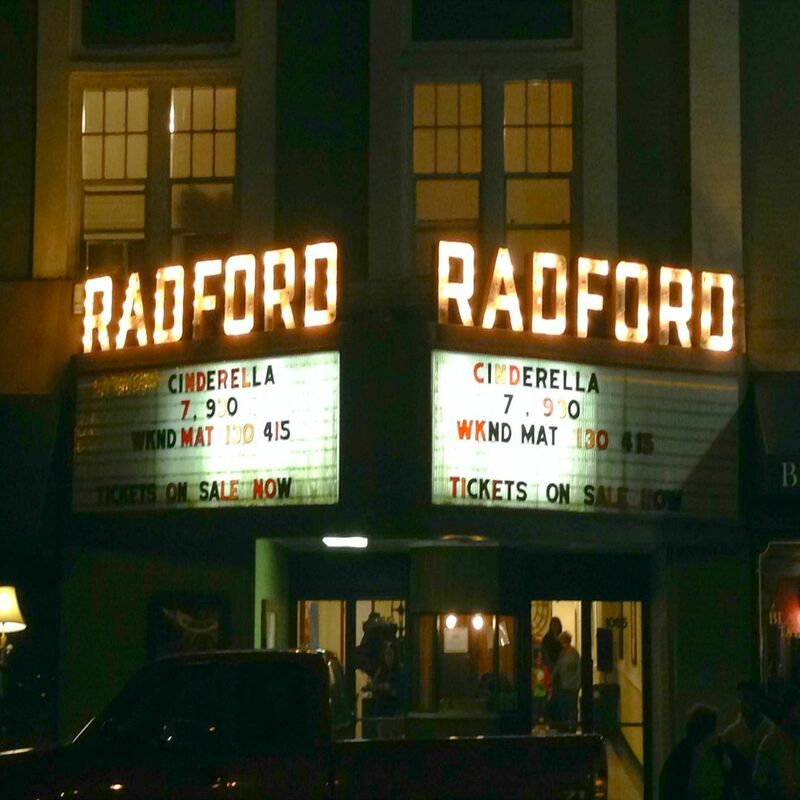 Mom took me to the old Radford Theatre where she used to go see movies in college. 5.) Baby K says "No pictures please." I'm linking up this post with Bright on a Budget, September Farm, Meet @ the Barre and Style Elixir. Little kids and bubbles and sunglasses are just so darling! I'm going to see Cinderella this weekend and I'm so excited! Baby K doesnt like the paparazzi! lol Love her and her cute sunglasses! 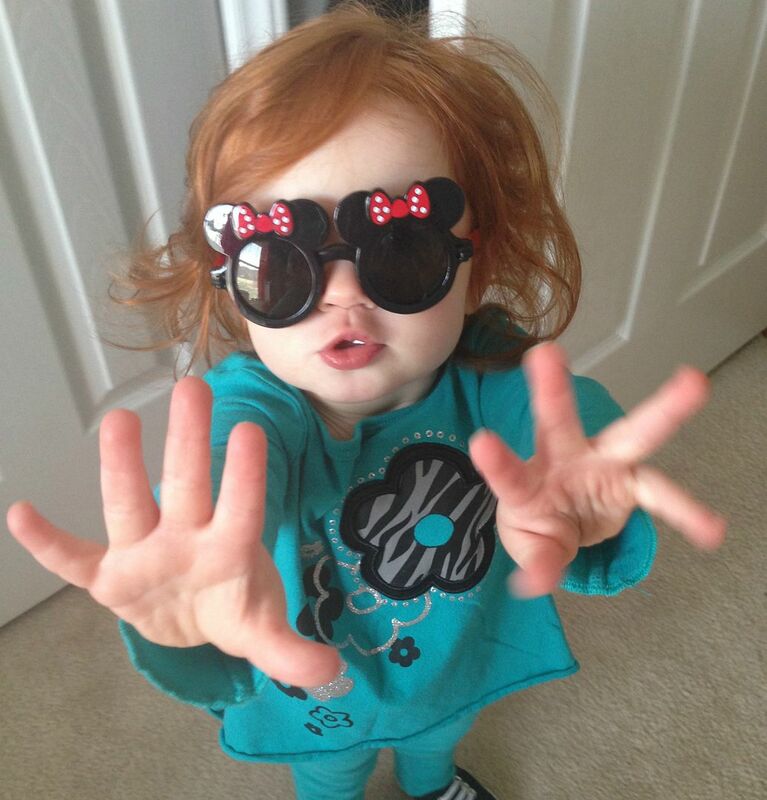 My daughter loves sunglasses... she asks to wear them all the time. There's just something extra cute about a little one in sunglasses. Bubbles are the jam! They are the perfect non-messy toddler activity!